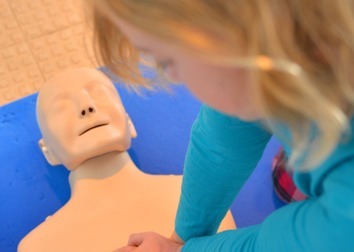 Affordable training courses throughout Devon in swim teaching, first aid and lifesaving. 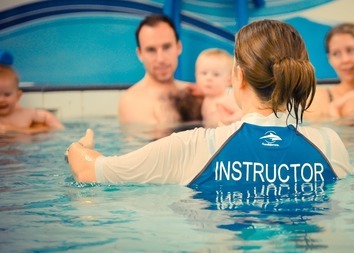 Our tutors can travel and run courses in your venue, school or work setting. Private courses are available on enquiry. Please Contact Us for more information on how to book your course today. 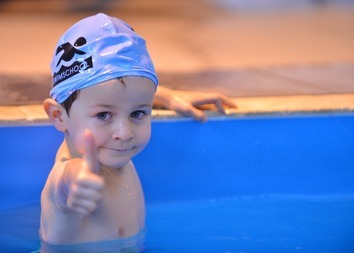 A course to provide preliminary training in the skills of teaching swimming for 13 - 17 year olds. In house on the job training, continous assessment and portfolio to complete. For Student Teacher job opportunities please Contact Us. 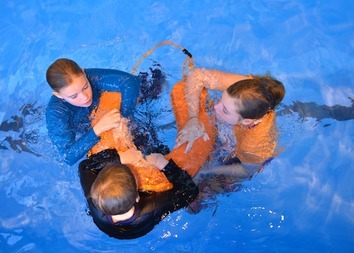 CPDs (Continuing Professional Development) can be written to suit the individual’s training needs such as Stroke Development or Diving for example. Please Contact Us to discuss your requirements in detail.